PB603049 Piano Box Piano boxes offer storage for both small and large tools alike. Organization is at a premium while securing your tools and equipment on the jobsite. 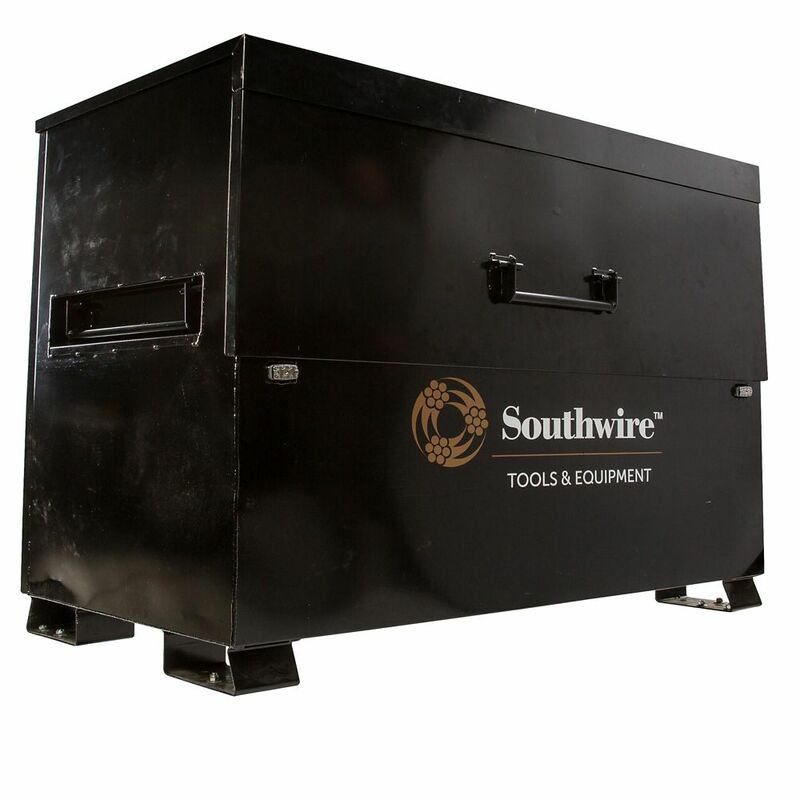 With the Southwire Piano Box there is no better way to control and secure your livelihood.